magicIAN is a world class magician located in Orange County. He specializes in performing stage magic as well as close-up magic. If you are looking for a show that will help make your event a great success then you have come to the right place. 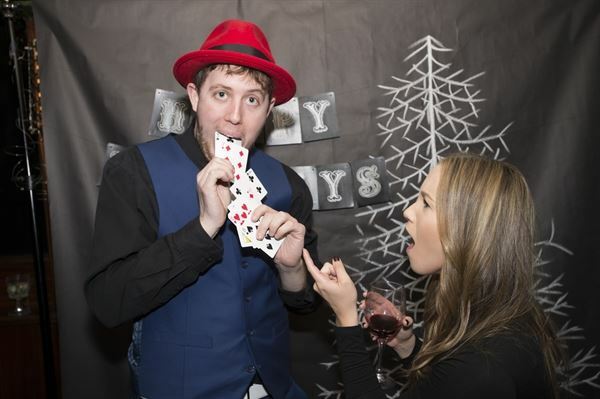 magicIAN performs for birthday parties, corporate events, weddings and school gatherings. In the show he makes live animals appear, performs fire magic, audience participation comedy, and in the finale he performs a levitation. MagicIAN has over 50 five star reviews on yelp and can bring this same performance to your event. He tours the country performing this Vegas style illusion show along with close-up magic. You can see examples from the live show on the website. Please call or request a quote for availability.